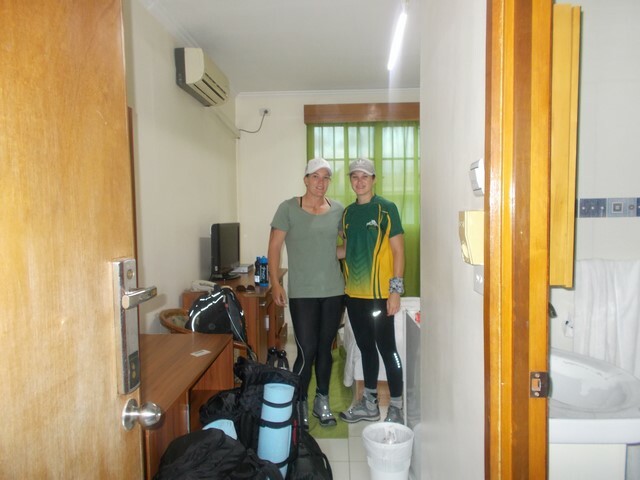 Trek 1115 & Trek 1116: It was an early morning start for these trekkers who were up nice and early to catch there 20min flight to Kokoda. 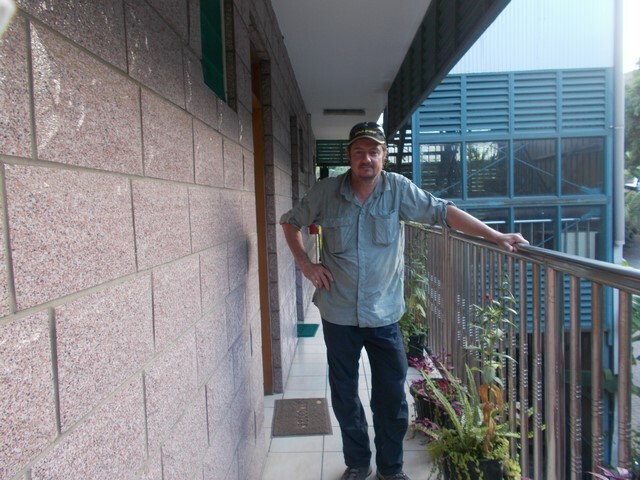 Wayne the Guide phoned in to the office earlier to advise that all trekkers & porters are well and that it is has been a great day of trekking. 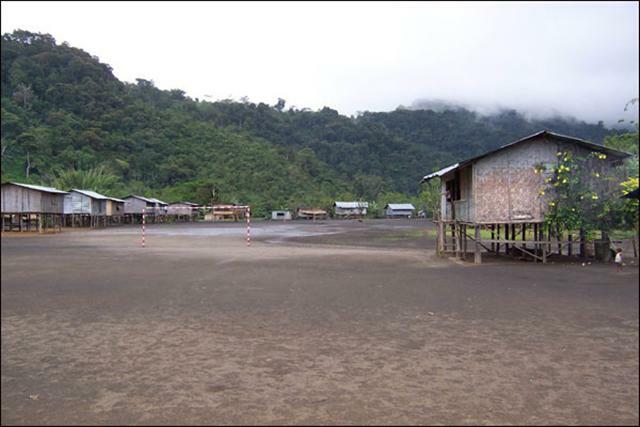 The trek has now reached the village of Deniki where they will overnight in preparation for tomorrow. 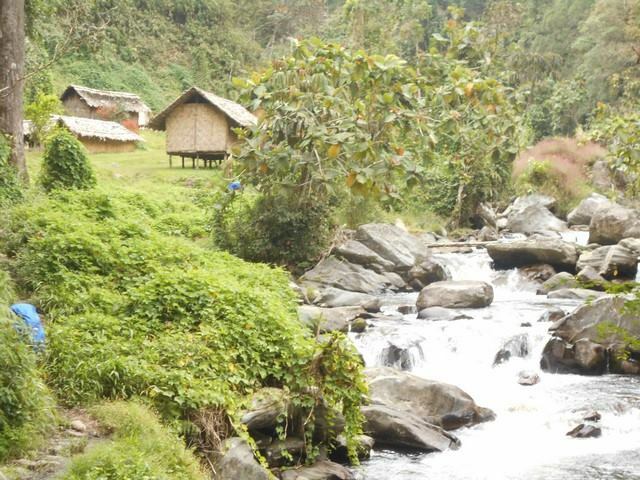 A nice easy day for trekkers to give them a chance to ease into the walk. The plan for tomorrow is to head toward Isurava monument and then on to Alola. 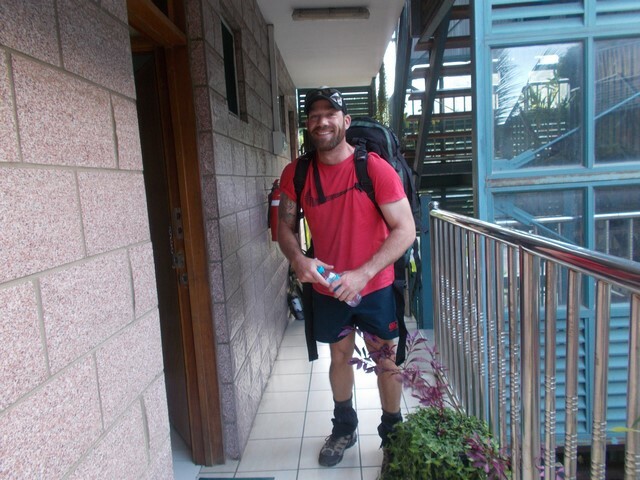 Trek 1115 & Trek 1116: Wayne phoned in a short time ago to advise that all trekkers and porters are again trekking very well and all is good. They have made it to the village of Alola at around 2:30pm. They plan to travel to Dump 1 tomorrow where they will overnight. 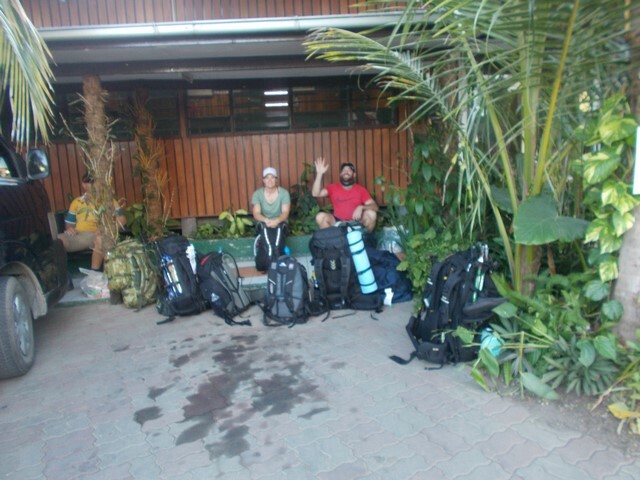 Trek 1115 & Trek 1116: I spoke with Wayne a short time ago who advised that all trekkers have reached Dump 1. 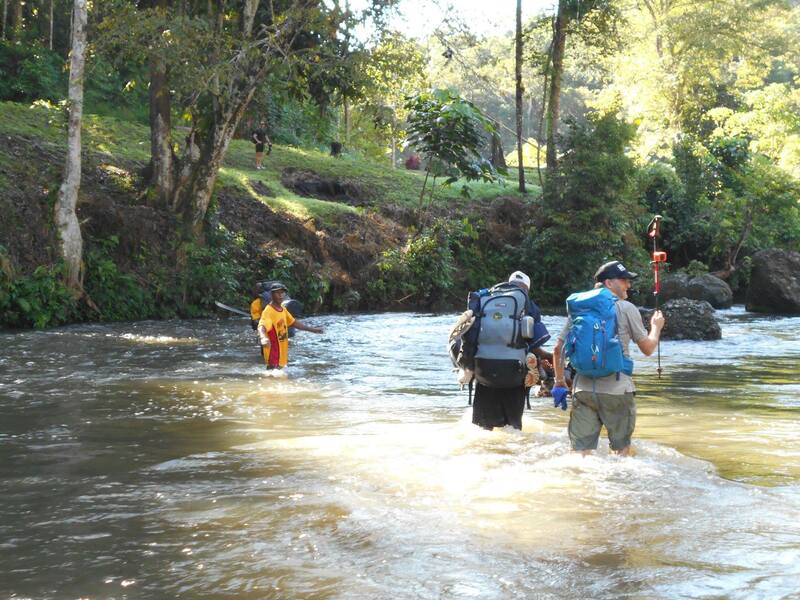 A few trekkers are moving a bit slower today but all are trekking well according to Wayne. 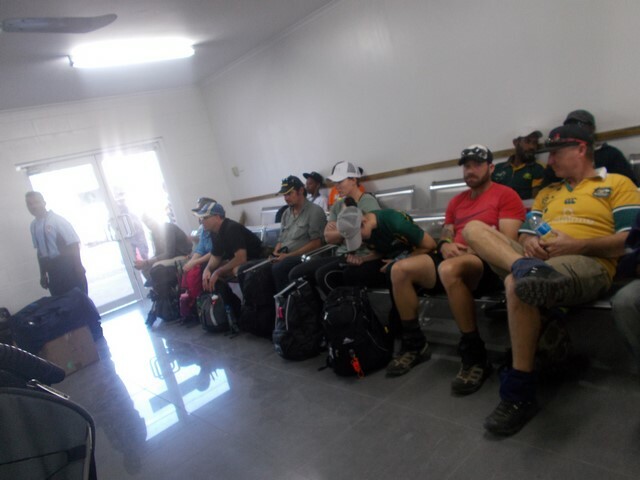 Everyone is in good spirits and will reach the half way point of Efogi tomorrow. 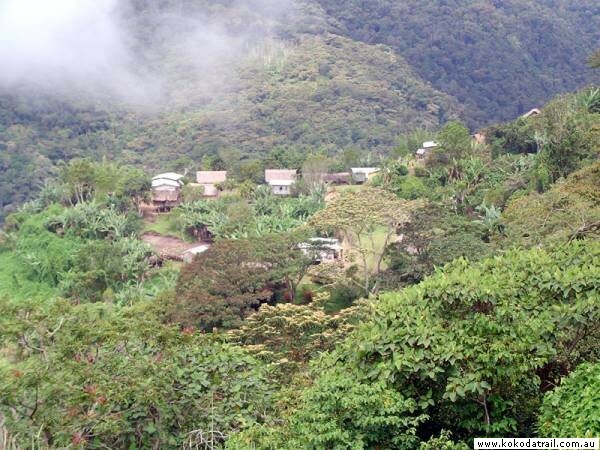 It will be a long day of walking/trekking. Wayne will phone in tomorrow with another update from the track. 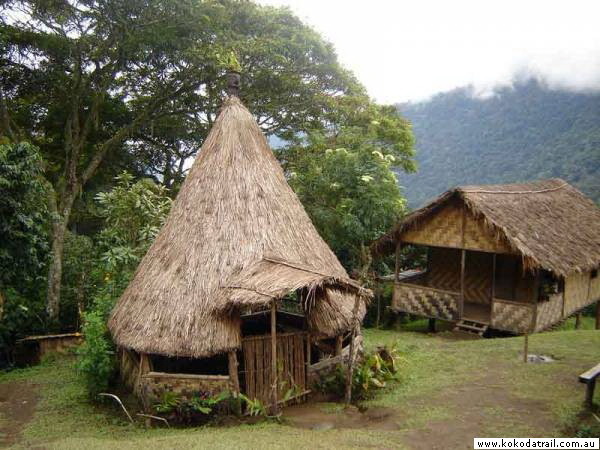 Trek 1115 & Trek 1116: Wayne phoned in a short time ago to advise they have reached the half way point of Efogi village & have now settled in for the night. The GPS shows they had pulled up before Efogi but they are definitely in the village of Efogi for the night. 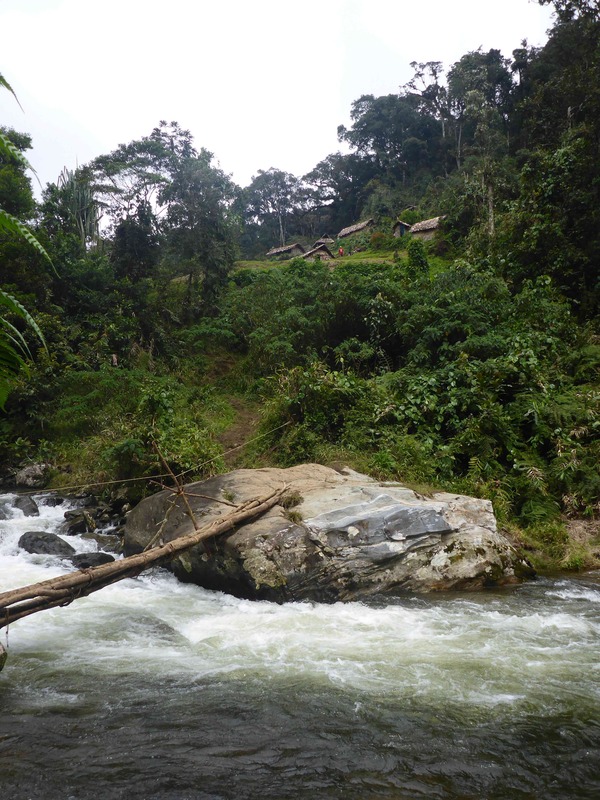 All Trekkers & staff continue to trek well! 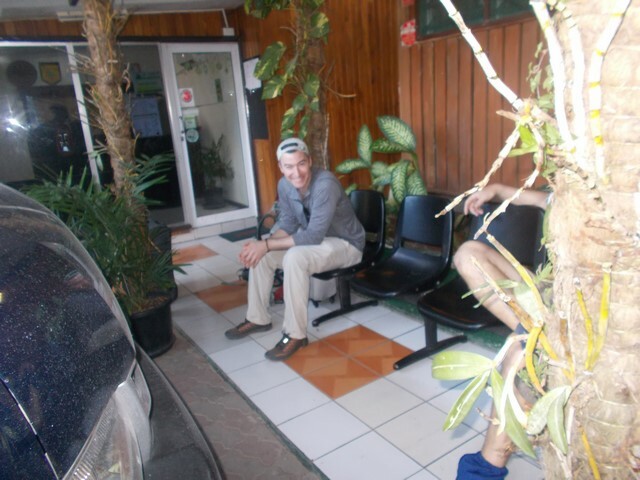 They had a great day arriving into Efogi mid-afternoon. No issues to report. If anyone has a short message of encouragement please do let us know as when I next speak to Wayne I will have him pass these messages on to your friends and or family who are on the track. Wayne has advised the aim is to reach Agulogo tomorrow. 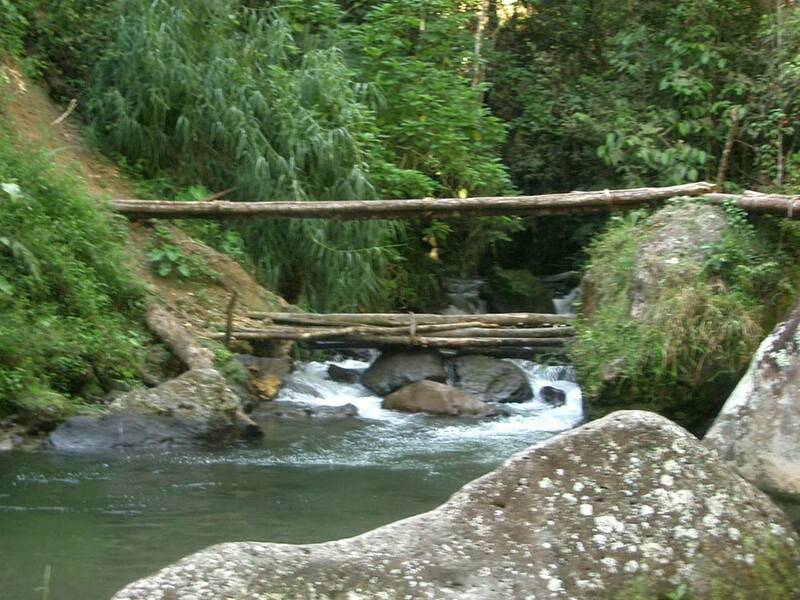 Agulogo is set beside a nice creak where trekkers will have an opportunity to have a well earned swim after another long days walk. Trek 1115 & Trek 1116: With one last night on the track trekkers are enjoying the last night of the trek at a location called Goldie River which is roughly a 30 min walk up to Ower’s Corner to end the trek. 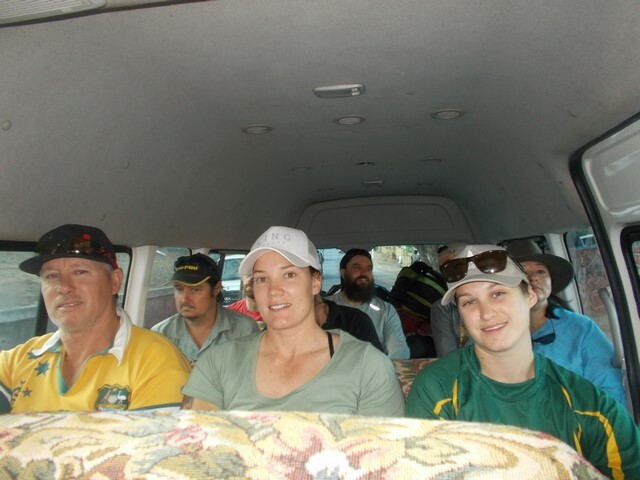 The guide rang in earlier to advise all trekkers are good and looking forward to ending the trek tomorrow morning. Goldie river is set again a backdrop of a running river. The trekkers will have a chance to sit and reflect on the Adventure that has led them across the track. 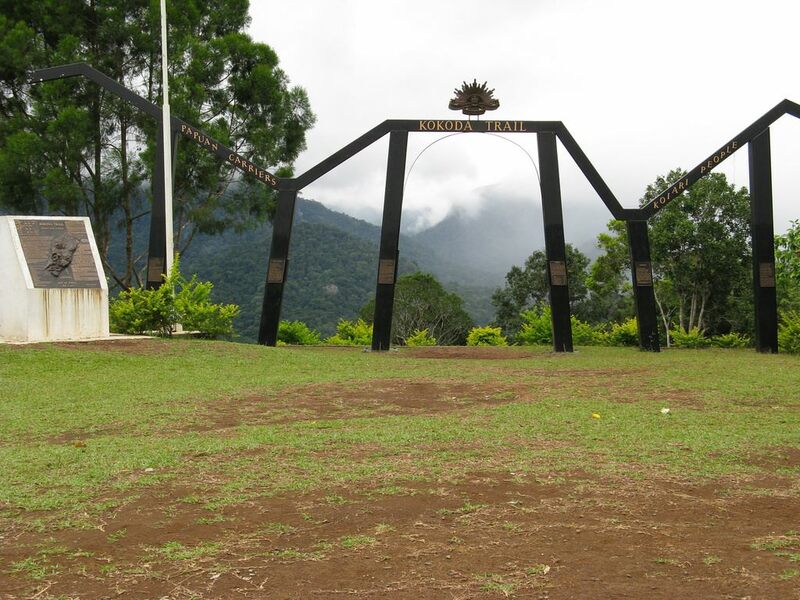 The plan for tomorrow is to walk off the track at Ower’s Corner where we will have another trek just beginning the 96km journey towards Kokoda. Treks 1115 & 1116: Trekkers are perfectly situated to walk off the track at Owers’ Cnr tomorrow morning around 9am. 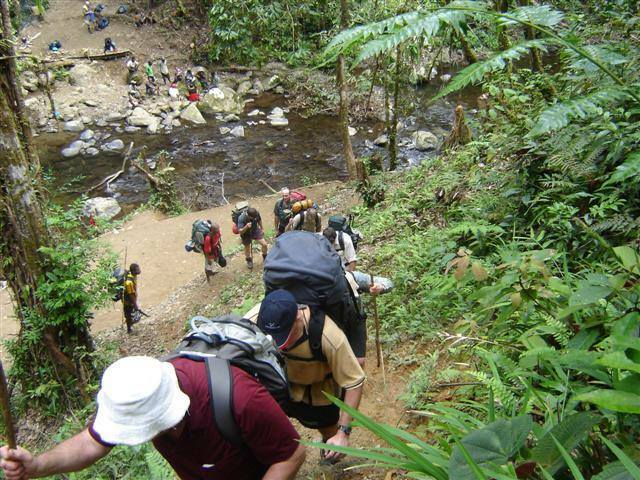 No doubt they are all excited to be that close to finishing off their successful walk across the Kokoda Trail. 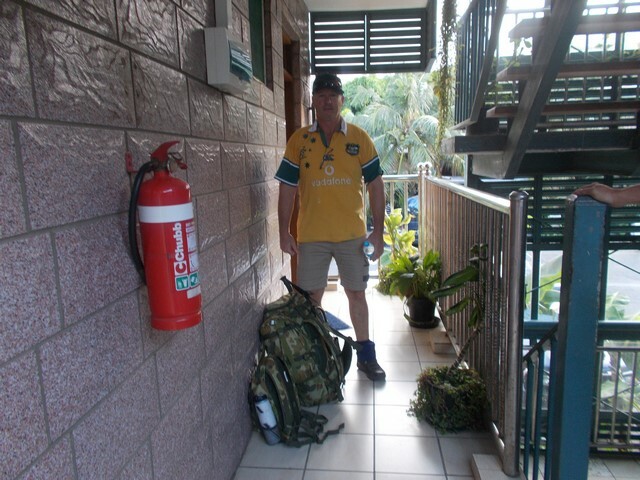 While this trek is preparing to walk off ‘Trek 1117′ commenced today from Owers’ Cnr and another group ‘Trek 1118′ are already in town and will head off to Owers’ Cnr tomorrow for their trek. 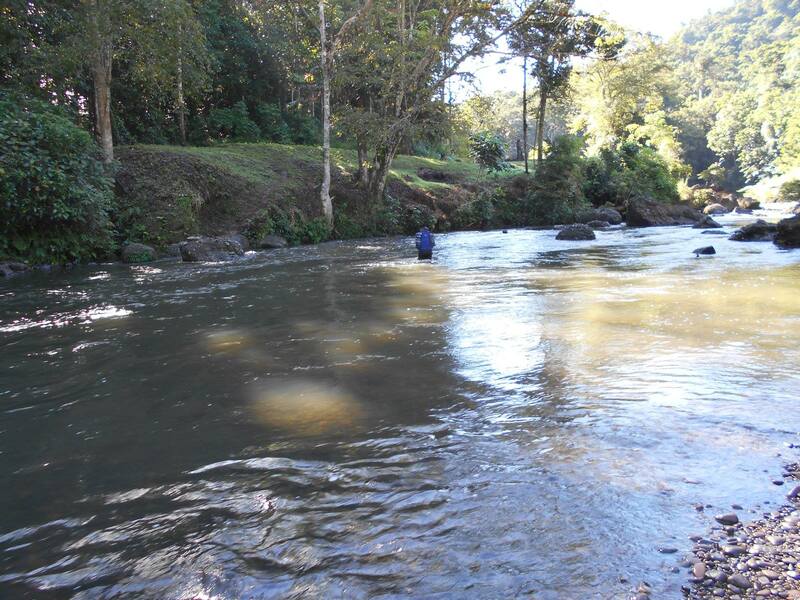 One more river to cross tomorrow morning before heading up their last climb to the top and under the archway. Treks 1115 & 1116: Congratulations to a group of 9 trekkers who walked off the track this morning at Owers’ Corner. 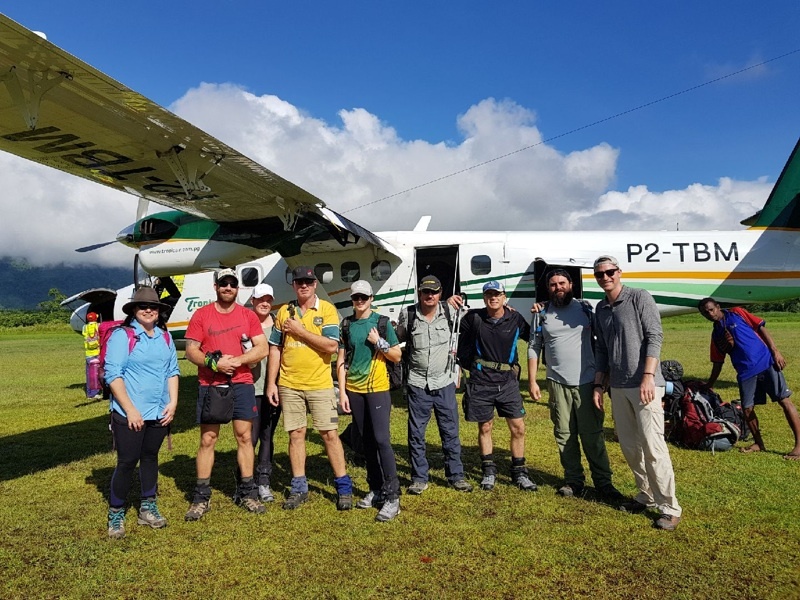 As I type this, they are slowly making their way down off the mountain towards Port Moresby after having popped in to Sogeri Lodge for some refreshments to celebrate their successful trek. 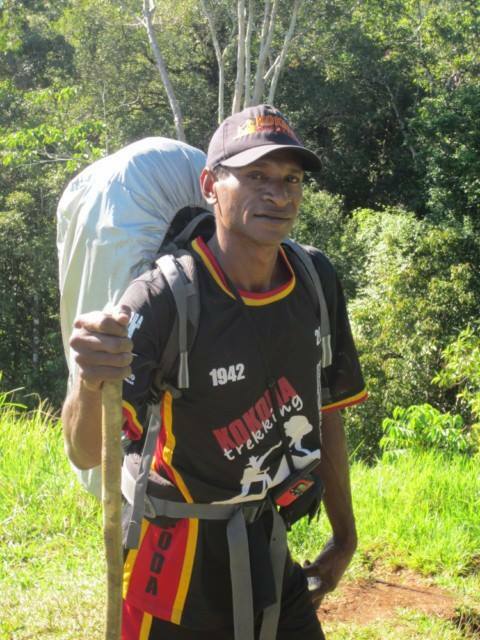 Well done to everyone and to Wayne and other KTL boys from all of us here at Kokoda Trekking. Pls give the trekkers a big hello from family and friends in USA. 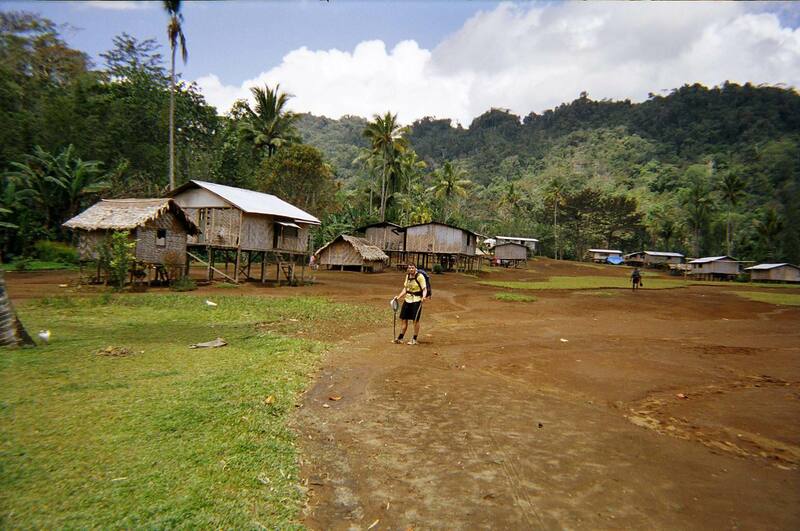 Our son mark is traveling with Kokoda. We are wishing his entire group a very safe and adventurous trek.